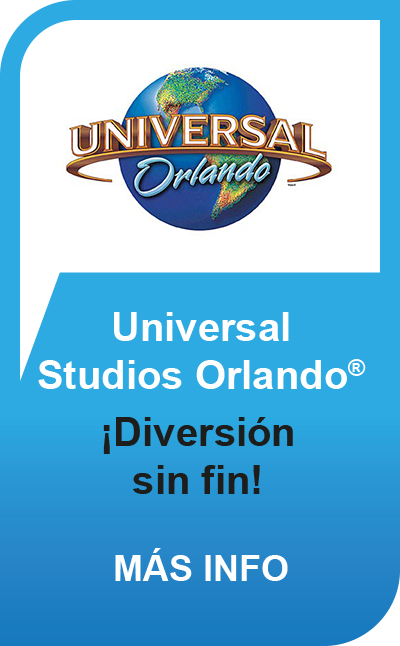 Hollywood Explorer Pass® es la mejor opción para obtener la máxima flexibilidad y ahorro. Ahorre hasta un 43% respecto los precios en taquilla en las atracciones compradas. Elija entre una lista de atracciones y espectáculos, incluyendo Madame Tussauds Hollywood, Behind-the-Scenes Hollywood Tour by Redline, CitySightseeing Hop-On Hop-Off Multilingual City Tour, Starline Tours: Movie Stars’ Homes Tour, Dolby Theatre ® Guided Tour y Hollywood Museum or TCL Chinese Theatre Guided Tour. 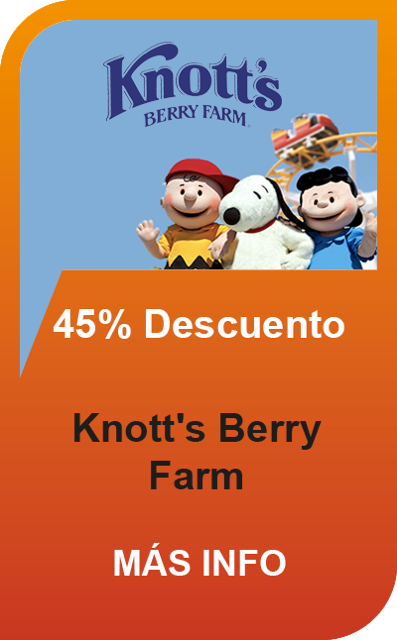 ​LISTA de las atracciones incluidas con Hollywood Explorer Pass®.